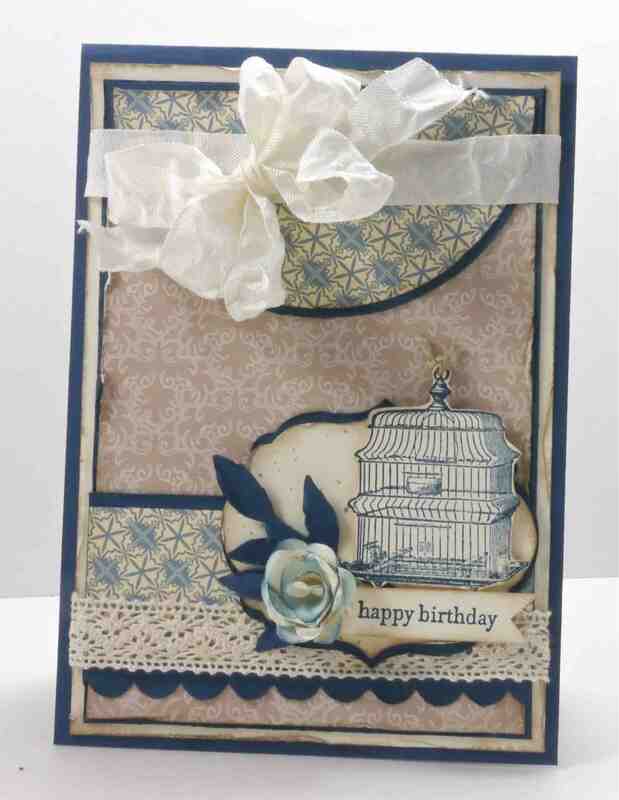 I’m back with another card using Stampin’ Up!s retired DSP – Bella Bleu. I had it on my desk from my earlier card, so I thought I’d make use of it again. 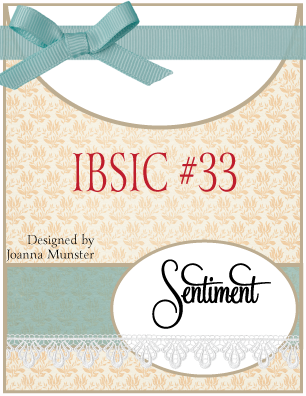 I’ve made my card for Joanna’s sketch over at Inspired by Stamping Inspiration Challenge. GORGEOUS card!!!! I love the colors and beautiful bow:) Just stunning!